Immigration is one of the most pressing issues of our day. 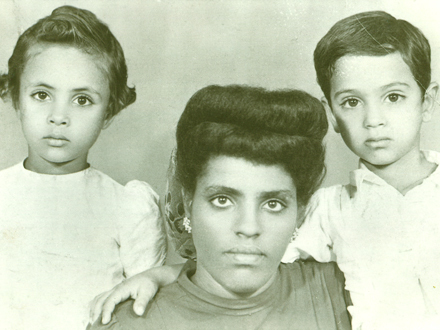 Yet, little is known about how migrants reproduce their cultures in their host countries, how they impact their homeland, how their children relate to both worlds, and, especially, how transmigrant communities evolve over the years. 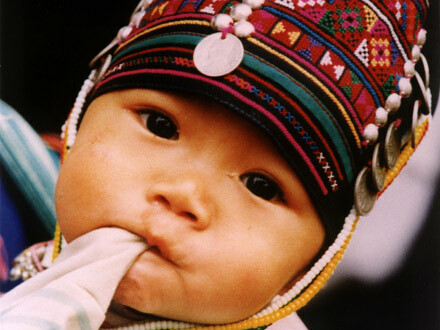 Transnational Fiesta: Twenty Years Later explores cultural change and continuity in the indigenous Andean community, Fiesta, and migrant colony first documented in our award-winning film, Transnational Fiesta: 1992. 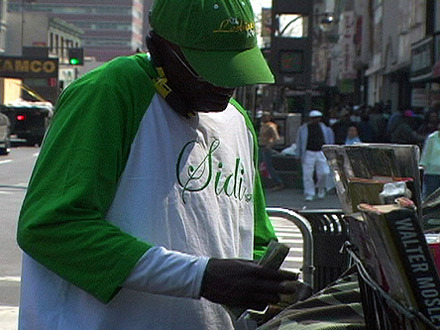 The film follows a migrant family as they travel back and forth between the U.S. and Peru over a period of three years. 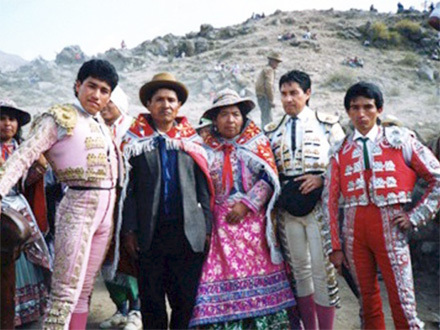 The story begins in Maryland, in 2011, when we re-encounter Teodocio Quispe as he and his family prepare to travel to their hometown, Cabanaconde, to celebrate the patron saint fiesta that Teodocio sponsored two decades earlier, in 1991, when Peru was in the midst of a terrible economic and political crisis. That was the first time a migrant family sponsored the Virgin of Carmen fiesta and it transformed what used to be a local, regional event into a truly transnational one. Twenty years later, Peru is experiencing an unprecedented "economic boom" and this time it is Teodocio's son-in-law, Nilo Abril, who would be taking charge as the main sponsor. Before traveling, however, we participate in the impressive diaspora version of the fiesta in the Maryland-Washington D.C. area, which is now celebrated by a vibrant community that has undergone a tenfold increase in number. 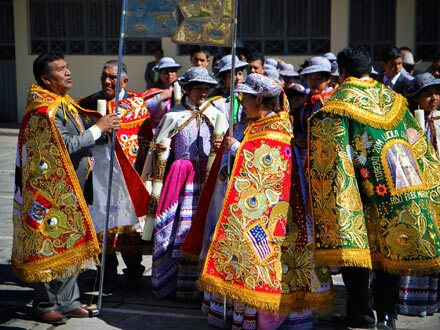 We then travel to Cabanaconde and experience the largest, most expensive celebration of the fiesta ever carried out. 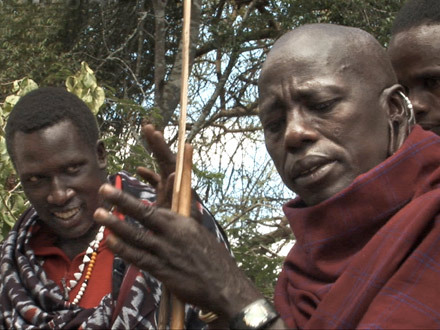 The film also shows the striking changes taking place in Cabanaconde, the tensions between locals and migrants, and the abiding strength of the patron saint syncretic tradition. In 2012 and 2013, we return to Maryland to follow up with the family and capture the deep significance of the fiesta as a key manifestation of communal solidarity that unites families and communities over time, space, and across generations. The film shows in vivid detail the remarkable persistence of Andean culture as well as the ruptures imposed by global capitalism, generational differences, and other forces of change. It also depicts the unique ways in which transnational migrants shape and are shaped by our globalized world. "A landmark exploration of how globalization has changed our world. The best new film about migration, Latin America, and the predicament of globalization I've seen." Receive a discount when you purchase both Transnational Fiesta: 1992 and Transnational Fiesta: Twenty Years Later on DVD. Please contact us for more information. Banda "Super Sensación del Colca"
Banda "Sur y Carol en tu Corazón"